"Good Network Intrusion Detection System"
Snort is a open source network intrusion system. Snort when installed on the system, it captures the network packets the system receives and either saves it to a log file, displays it on the console. It also has a mode where it just applies the rules which are defined for analyzing the packets it receives and identify any malicious content which is harmful for the system and then alert the user. The performance of snort is depends on the configuration and might also give false positives. Snort can be installed as a network intrusion detection system on even desktop but it requires a lot of configuration to be done before it could be effectively used. The configuration needs to be done in a snort.conf file, which contains lot of properties to be defined. So it requires a lot of domain knowledge about networks for using it. It does not come with any user interface and requires lot of commands to be run and used. It also might give false positives to applications which might have legitimate network traffic and make user suspicious. Thats depends a lot of the configuration done in the configuration file. But the snort website provides lot of documentation and example configuration files. Would recommend to one who has good knowledge about networks and could configure snort by doing changes in the configuration files and who has knowledge about executing commands from the command prompt to use the product. I have used Snort on my personal linux desktop and did not find it too useful. But it could be used on large systems assuming you have knowledge and resources for understanding the product. "One of the best detection software"
we cant find demerits so far, s its serve the correct point were its agreeing to do, I am fully satisfy with the software usage and my developers are using the same for bugs and errors so far. 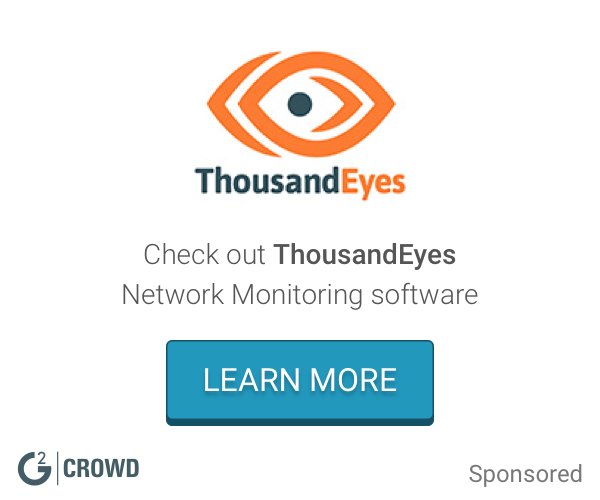 "One of the best detection software i have ever used"
"A good toll for identifying malicious content"
It is an open source system that picks the packets, receives them and save it. The packets are then analyzed that picks the right and infected content. Then it alerts the user and asks to rectify them. It requires a lot of settings and configuration before it starts to work properly. Thus time taking. Computer net-workers can find it a very useful tool. They can make alterations in it which can save time and make it user friendly as well. A must try for all. I think it is not a very useful software but a good one for large networks and systems. It is knowledgable which can be applied on large systems only. "No burden of other softwares"
Snort is essentially one of those incredible apparatuses that nobody at any point knew about. It's ideal for watching what's happening inside the space or system. Can be a bit a problem to set up in case you're a learner yet the uplifting news is there's boatloads of information out there to help. What surprised me is the things it gets. Snort has been and dependably will be an open source instrument I will utilize regardless of where I end up. we cannot discover negative marks up until now, as it serve the right point were its consenting to do, im exceptionally content with the item. keep it up. 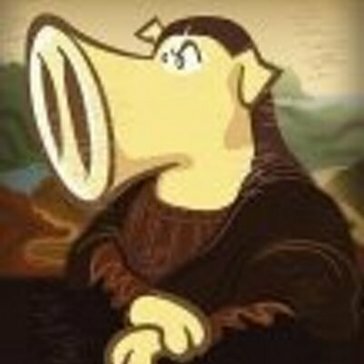 "Snort is free to download and use"
It is one of those works of art that you ought to dependably have in your tool kit. I have utilized Snort as an IDS, IPS, and a system sniffer in little and substantial conditions, never fizzling me. One of Snorts greatest issues as I would like to think is that it was not multi strung, however this is fixed in adaptation 3 that is still in Alpha testing. Snort is allowed to download and utilize. Snort is amazing. It's an extraordinary item for somebody getting into infosec or system security to download and figure out how to use as a handy application in their own home. I didn't locate a solitary terrible thing about it I truly love utilizing it. keep it up. would love to see more highlights in it. It is a convenient instrument for corporate and individual use. I am completely fulfill with the product use and my designers are utilizing the equivalent for bugs and mistakes up until now. Helps be stay away from unwanted threats in developing my websites. It does not support modern programming languages very well. Good to use for internal services testing. * We monitor all Snort reviews to prevent fraudulent reviews and keep review quality high. We do not post reviews by company employees or direct competitors. Validated reviews require the user to submit a screenshot of the product containing their user ID, in order to verify a user is an actual user of the product. Hi there! Are you looking to implement a solution like Snort?